The upgraded version of the Mysore Palace Board website (www.mysorepalace.gov.in), which is fully responsive, user-friendly and content-protective with e-ticketing system and world class design, is all set to be launched tomorrow. The website has been upgraded by Naveen Kavirathna of Future Design Technologies, Mysuru, who has also developed the online ticketing system of Dasara Exhibition and website of Mysore Paints and Varnish Limited (Mylac) among hundreds of other corporate websites. As soon as the website opens, the user is welcomed with the song Kayo Sri Gowri, the official anthem of the erstwhile Kingdom of Mysore, under the rule of the Wadiyar Dynasty. The song was composed by Basavappa Shastry (1843-1891), the court poet of the Mysore Court under the rule of Maharaja Chamaraja Wadiyar (1868 to 1894). 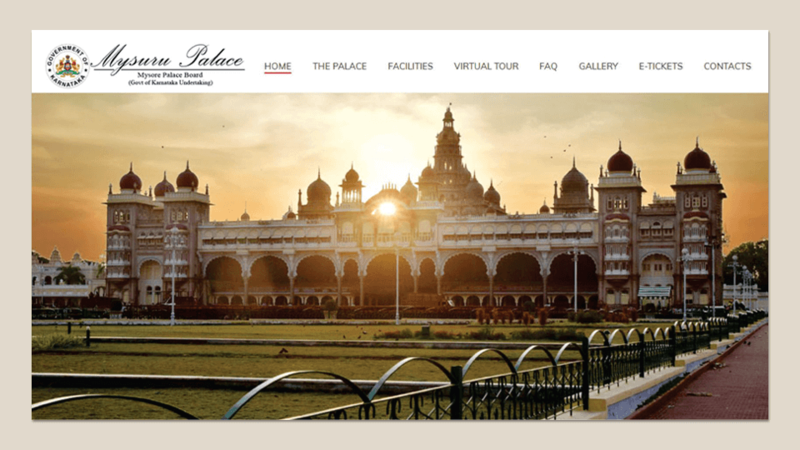 Naveen, speaking to Star of Mysore, said that in the ultra modern website, beige colour has been used as a base colour which is the colour of the Mysore Palace building and dark red as the secondary colour to match the Palace domes. He said that the website is designed with top notch technology which is fully compatible with Window, Linux, IOS, Ubuntu etc. and added that the website will respond automatically based on the gadget in which the website is being browsed. This feature makes the website not just mobile-friendly, it is compatible with almost all screen sizes like smart phones of any size and resolution, I-pads and tablets, laptops, desktops and large desktops etc. 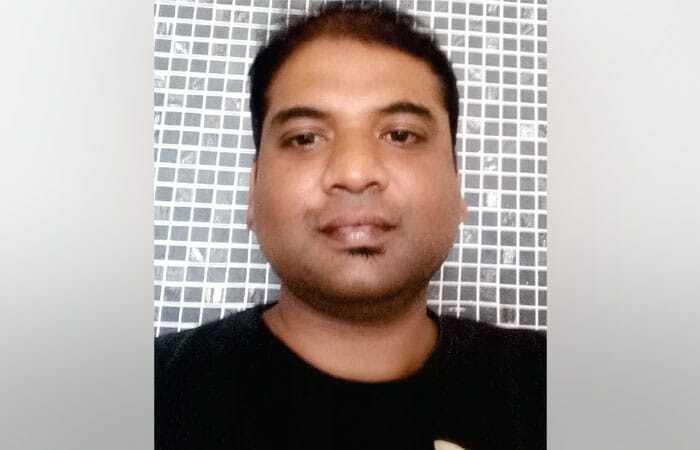 Naveen said that the structure and navigations are made in such way that users can browse the entire website very easily without any hassles and added that the virtual tour system developed by Software Guru is integrated to the website so that users can literally enjoy the 360° virtual tour of the Amba Vilas Palace. Instead of standing in a long queue, now users can buy Mysore Palace Entry Tickets online. Users can buy tickets very easily like they buy products in any other e-commerce website. After the successful transaction, an Electronic Ticket (E-Ticket) will be emailed to the user’s email id. User will also get a SMS comprising ticket order number. Users can download the ticket and bring a hardcopy or they can simply show the E-Tickets in their mobile phones to get hassle-free entry. The auto generated tickets comprise QR Codes (Quick Response Codes) which will be scanned at the online ticket entry point by the MPB official. After the successful scanning, if the ticket is found to be genuine, visitors will be allowed to get access inside the Palace. The E-Ticketing system has passed the security audit done by CERT (Computer Emergency Response Team) empanelled security auditor. This is the only ticketing system in the city which has got this certificate. With this security audit done, users can make the online payment via credit card / debit card / net banking / wallet payment / UPI payment without any hassles and risks. Another unique feature about the e-ticketing system is unlike most of the other portals users will not be re-directed to payment gateway portal to process payments. Rather payment gateway will be called to the Palace website to do financial transactions. This unique feature makes the online ticketing system more robust and secure.